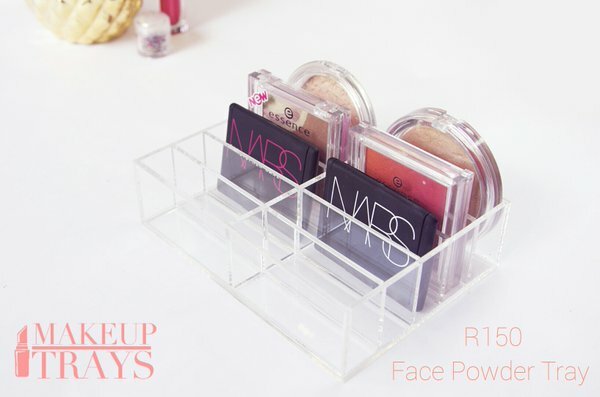 Let's Go Shopping | Hayls World Makeup Storage Units / Gee Whiskers! I have hurt my back which means I have been very quiet and haven't been able to do any posts. But today I saw something so exciting that I had to try to sit up and quickly put a post together. 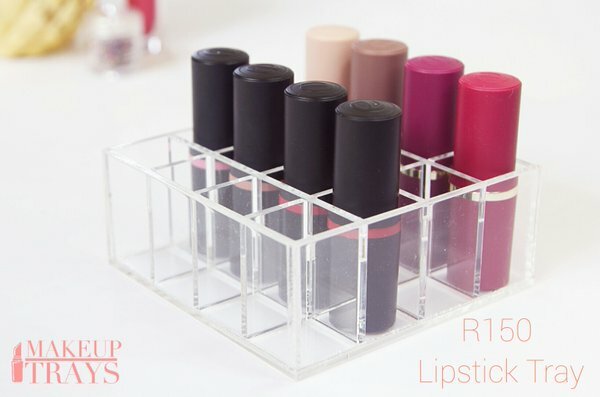 Hayleigh from Hayls World is selling makeup storage units that looks so amazing. 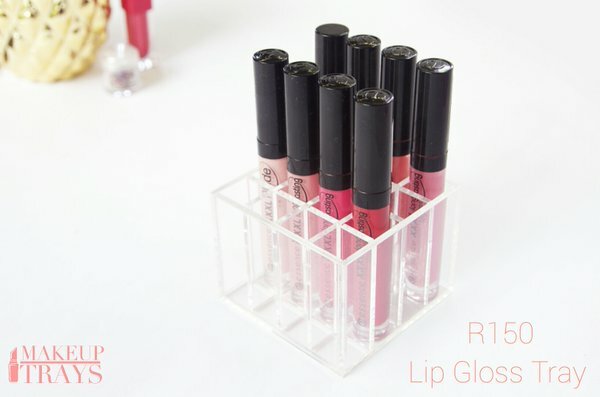 All the units are made to order and cost R150 each (there is a R100 courier fee that has to be paid in addition to the units purchased). Due to the fact that these are made to order, it takes around 3 weeks to process an order and deliver the units. Hayleigh has shared a lot of information on these units so it's a good idea to visit her social media accounts (I added the links to the bottom of the post) to find out more if you are interested. There are also mascara and eyeliner units. This is such great value for money. I believe it is so important to support local bloggers who are trying to branch out and establish a brand for themselves outside of their blogging or YouTube platform. Hayleigh, you are doing great things! PS. Follow Hayls World on Twitter, YouTube, Instagram and visit her blog. Turn off your external unit makes any unusual noises. Do not allow further power to be put to the unit the noise indicates a physical failure of the internal hard drive.